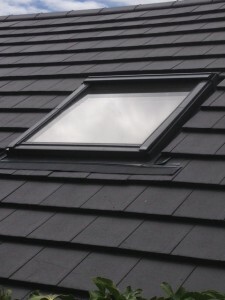 Looking for a Velux Certified Installer in Wirral then look no further Furber Roofing Limited are part of the Velux Certified Installer Partnership bringing together the markets leader in roof windows and the country’s leading installers to create a powerful partnership that stands for quality. 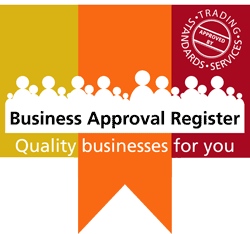 We recently had an enquiry from a customer who wanted to fit a Velux window whilst having their main roof re-tiled and wanted to use a company with Trust Mark credentials and was also a Certified Velux Installer in Wirral so gave our office a call to arrange for one of our surveyors to carry out an inspection; happy with our professional manner and our competitive quotation the customer instructed us to carry out the work. 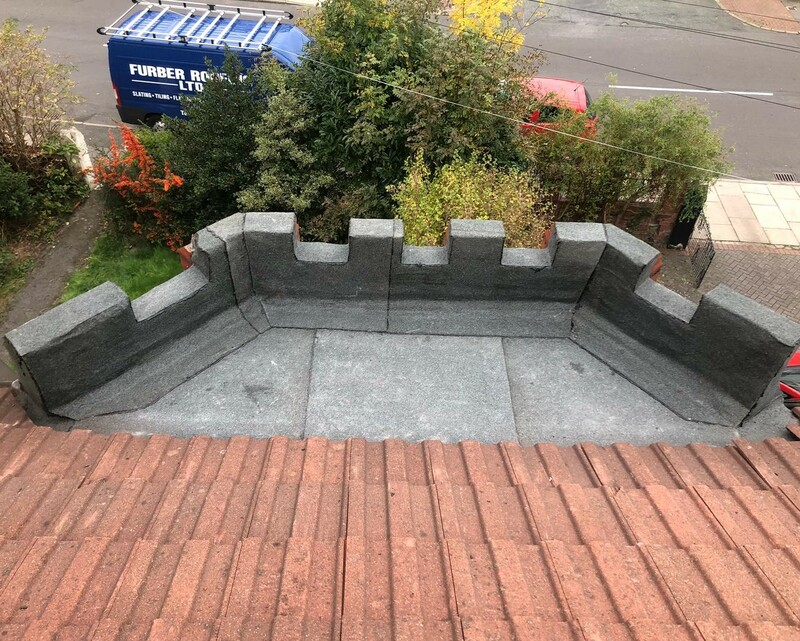 The customer had an old slated roof which was removed we then fitted new breathable felt and timber battens and retiled using new Marley Smooth Grey Modern Tiles. 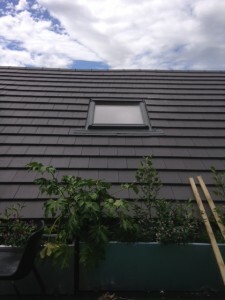 A centre pivot SK06 model Velux window was fitted to the rear roof whilst the retiling works where being carried out and completed with new Velux tile flashing detail. 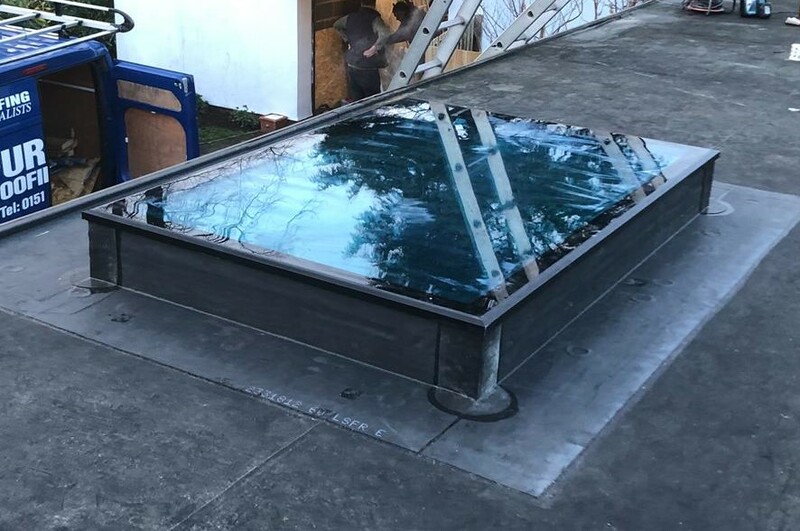 A Velux rooflight can transform a room bringing fresh air and light into your living space. 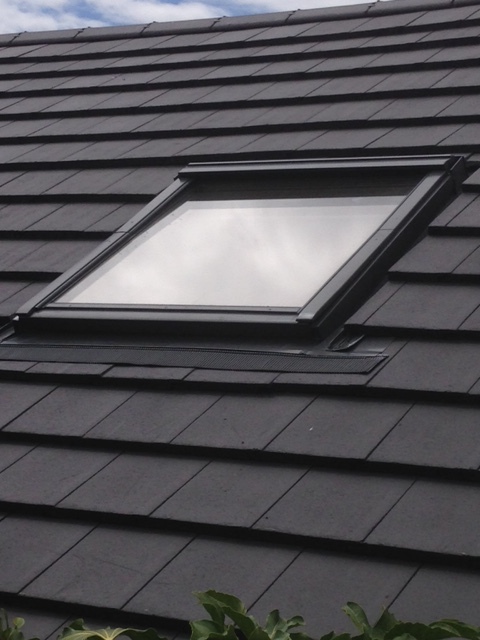 There are a wide range of Velux rooflights to choose from and our surveyors are happy to call out and provide free advice on the Velux most suited to your needs. Don’t leave it to chance use a Velux Certified Installer in Wirral.